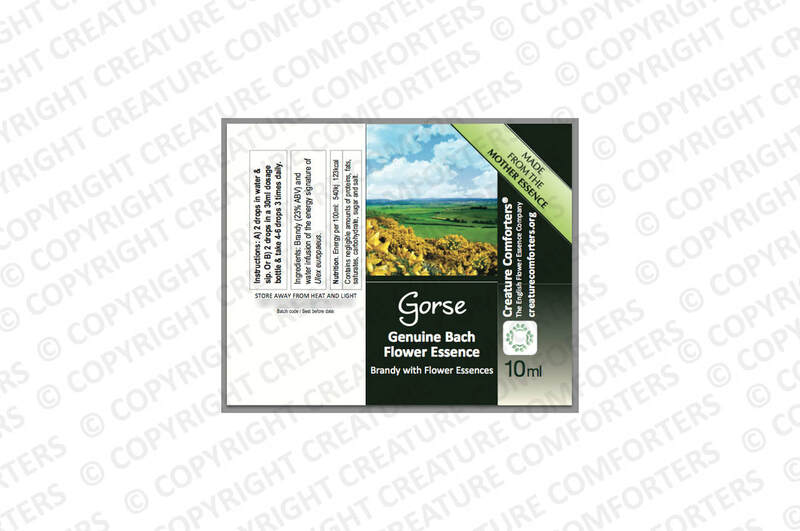 Used for feeling mired in a dormant state of melancholy. 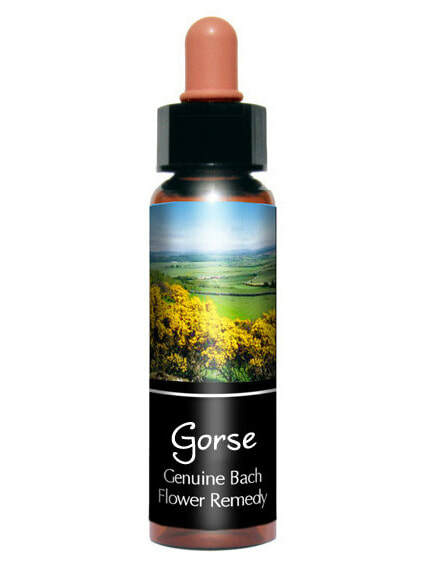 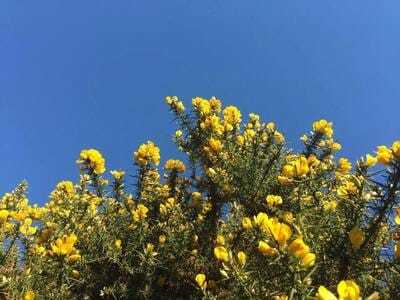 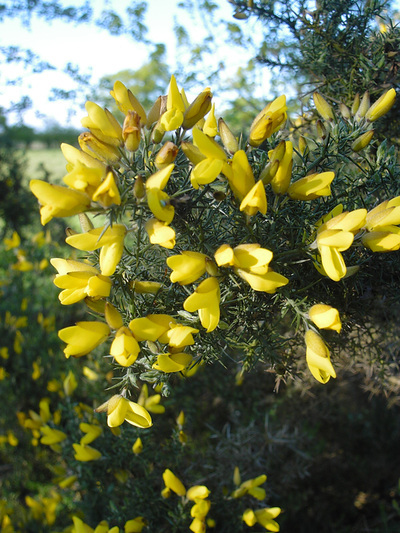 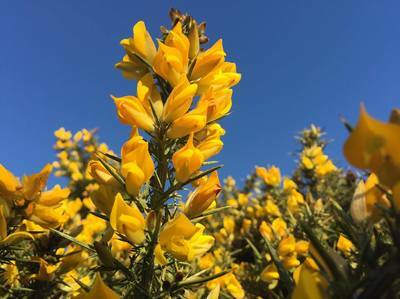 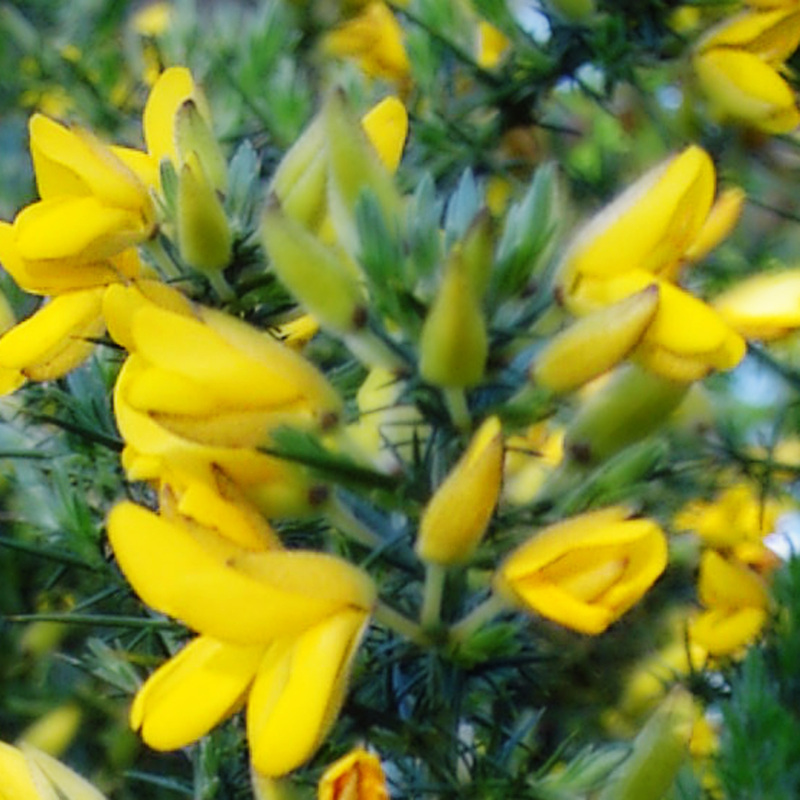 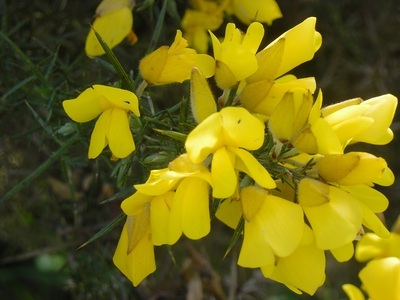 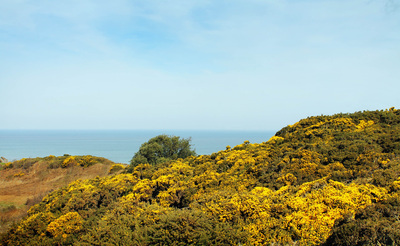 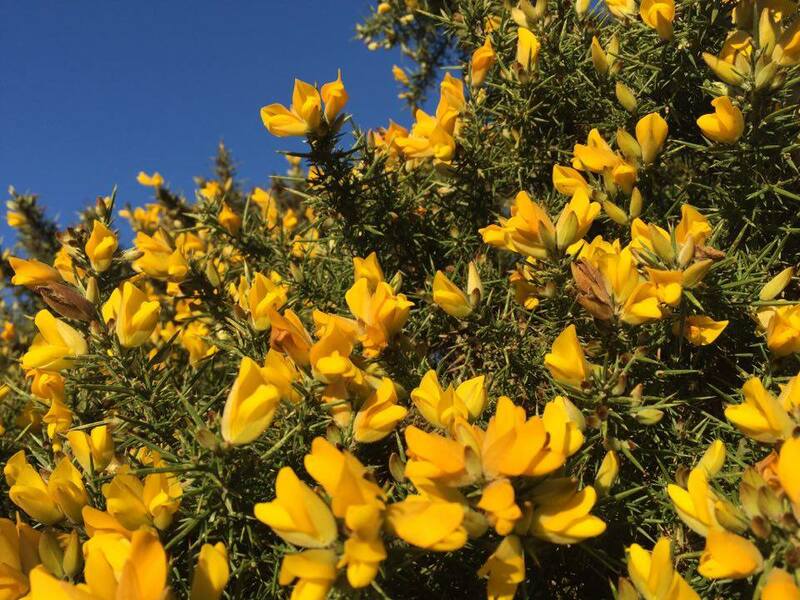 People who need Gorse are unmotivated to change their situation believing that there is absolutely no prospect for improvement. 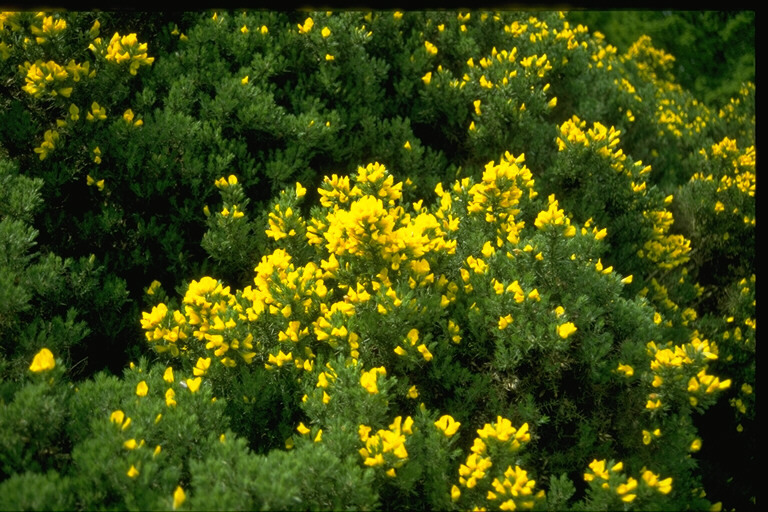 Brandy (23% ABV) and water infusion of the energy signature of Ulex europaeus.